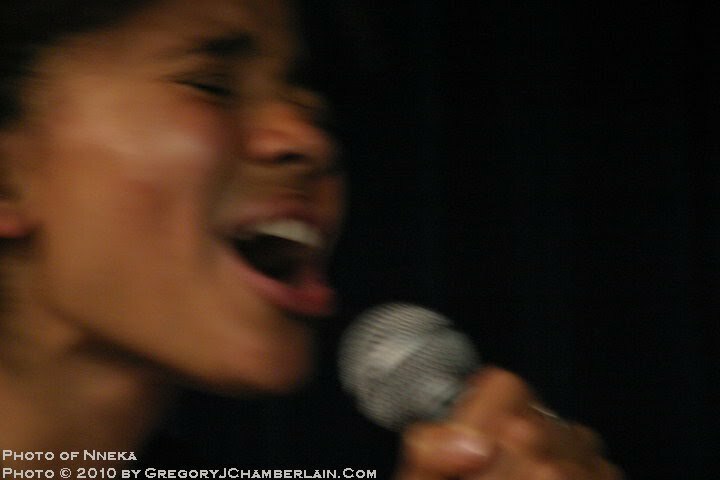 I had the privilege of meeting and chatting with one of my most favorite artists who I first heard back in early 2009 (read/hear Jan 2009 post) and immediately loved, musically. 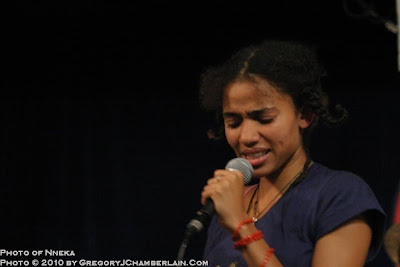 Her name is Nneka. 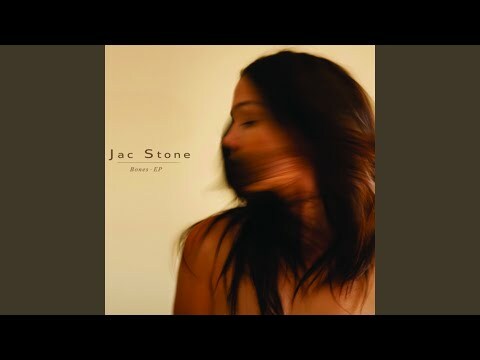 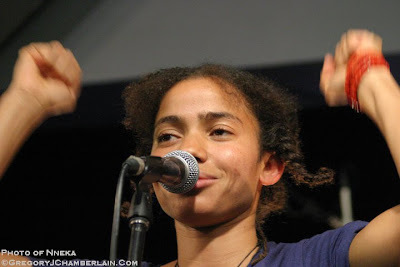 She and her music is political with depth. 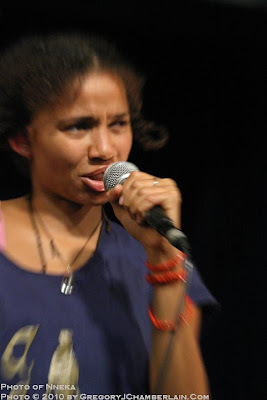 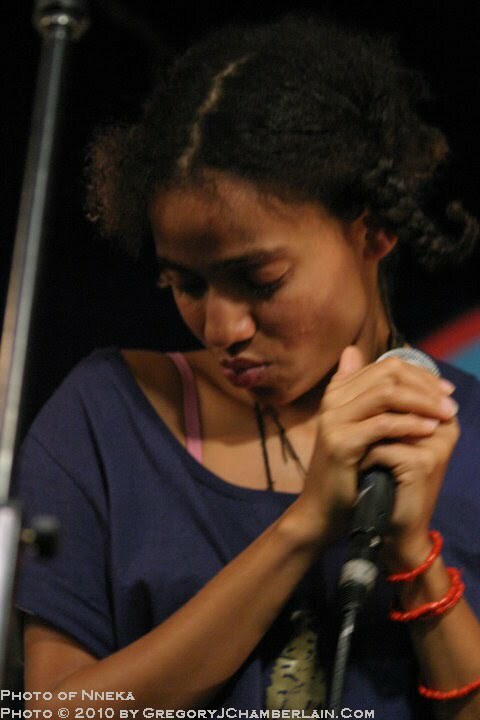 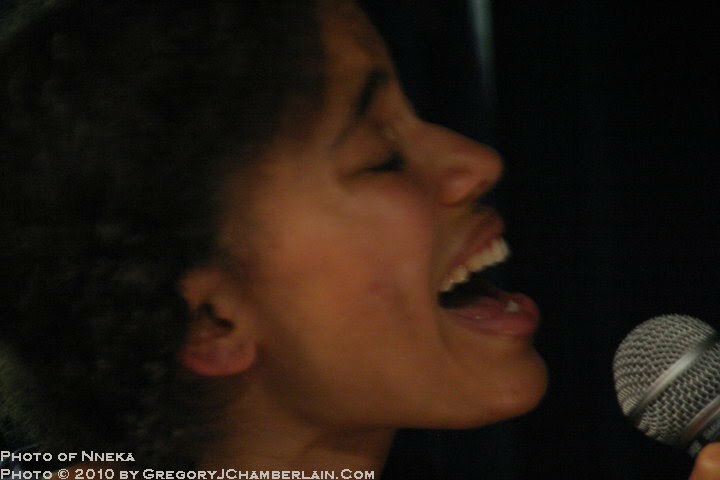 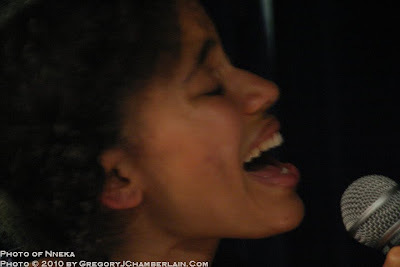 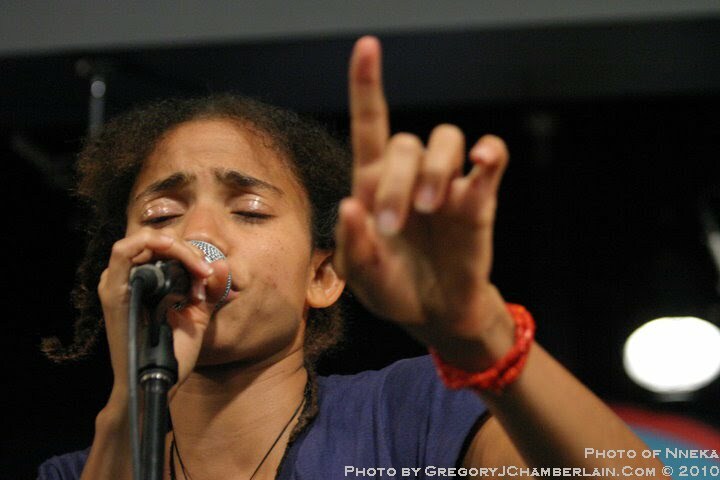 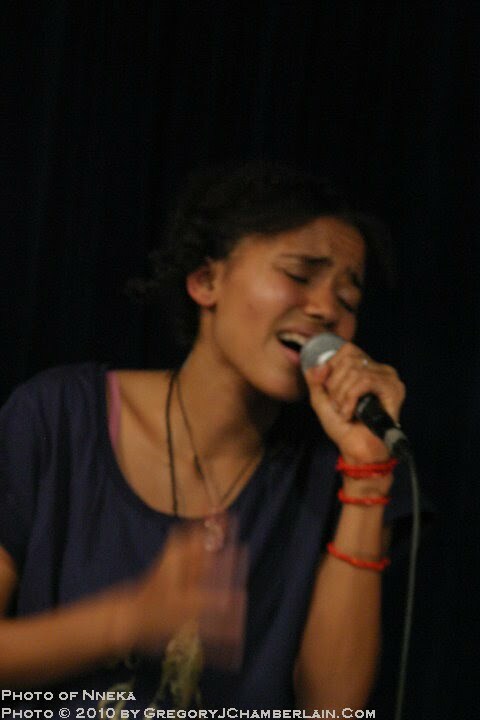 Nneka may not name names, but the political culprits she does sings of must know who they are. 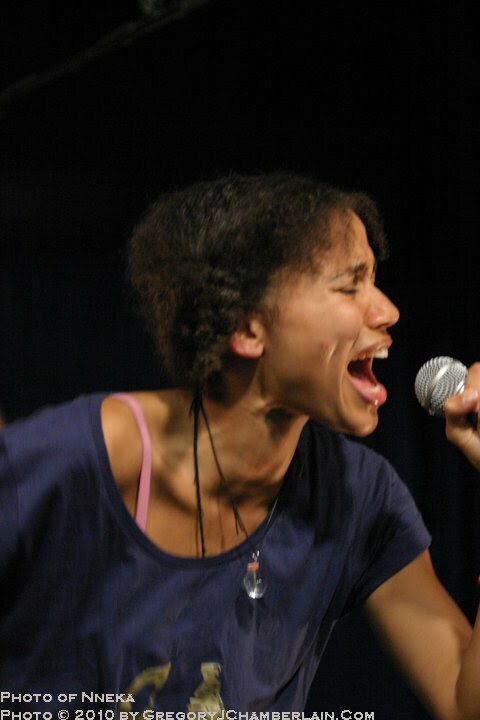 She does not mince words! 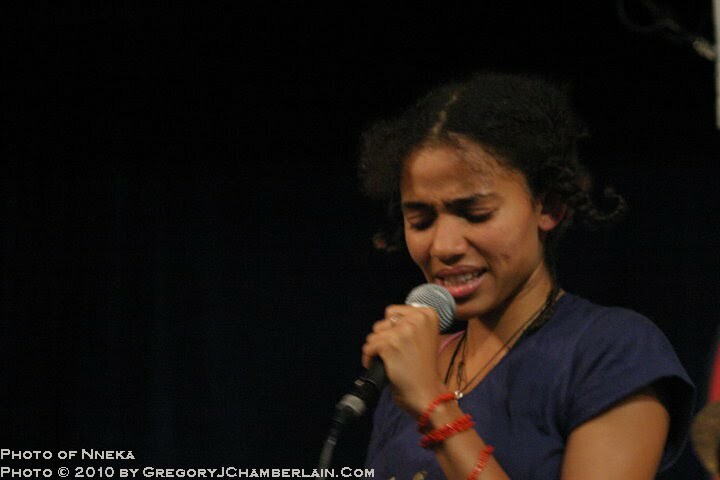 Her music has incredible edge, passion and truth at it's core.